Close to the beach! 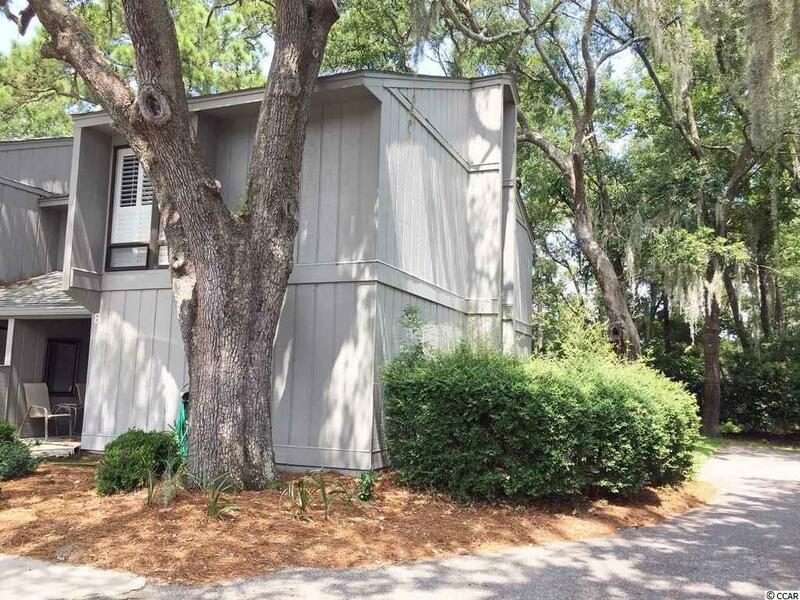 Make this your beach getaway in the desirable creek-front community of Salt Marsh Cove. Or make it your primary residence or rental property to retire to later. 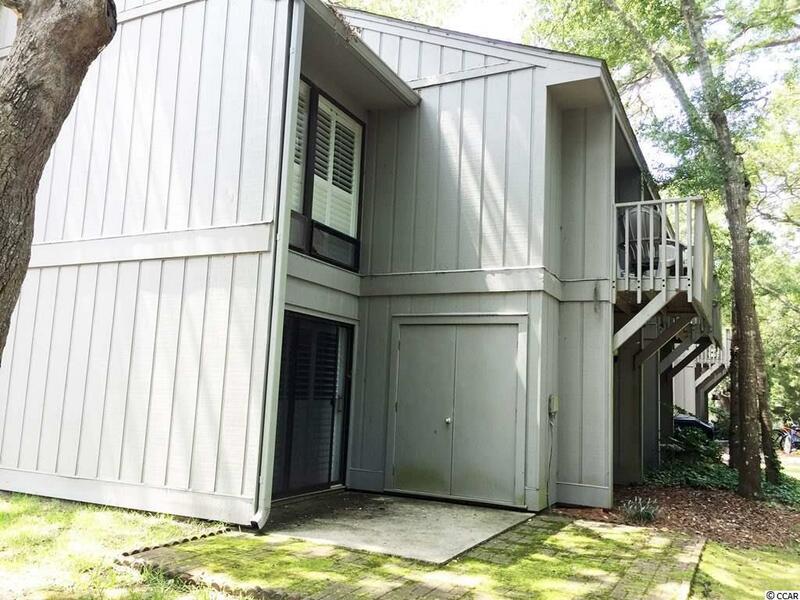 An end unit, this furnished 3 bedroom, 2.5 bath condo has its own private backyard. Living room has electric fireplace. Kitchen beautifully updated with stainless steel appliances and plantation shutters. Updated bathrooms including a huge master shower. Master bedroom enjoys private deck. Attached outside storage provides additional space for beach toys and fishing/golf gear. Located across from Litchfield Beach, Salt Marsh Cove provides saltmarsh creek access with a community dock perfect for fishing and crabbing. 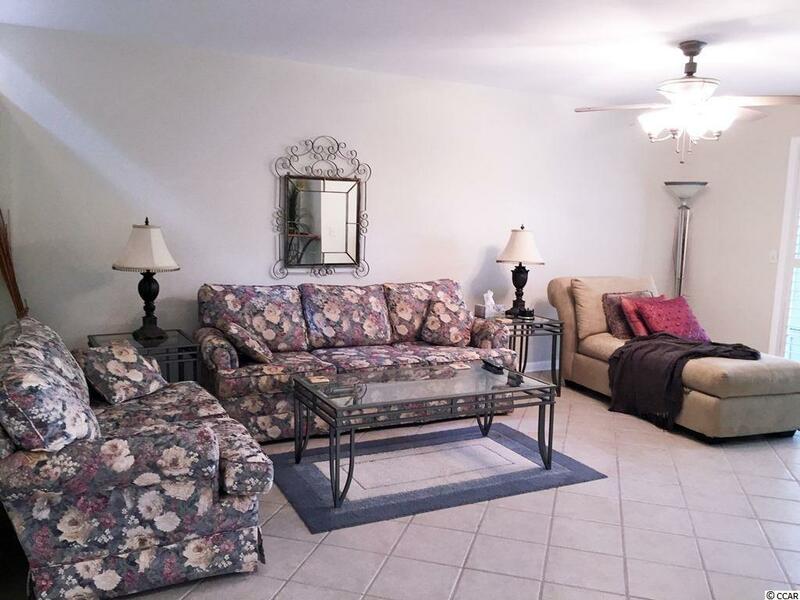 Additional amenities include community pool and clubhouse as well as boat and kayak storage. 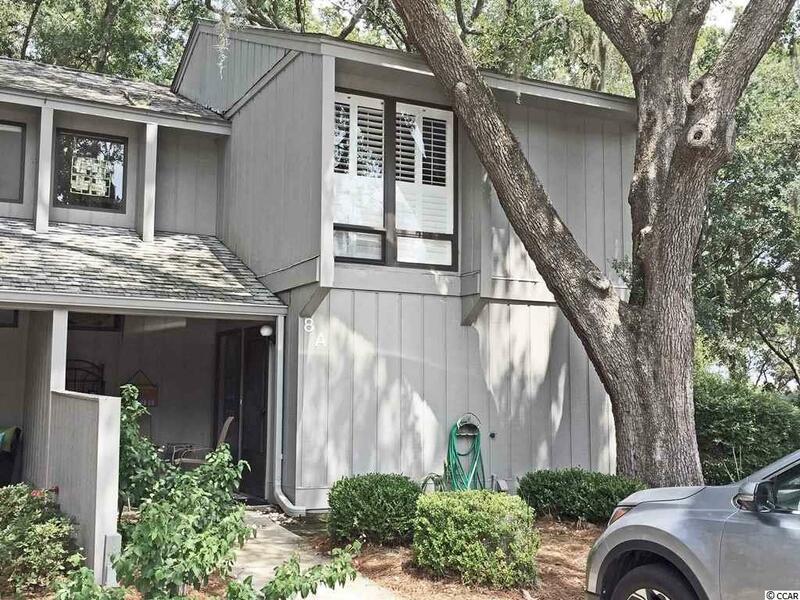 Convenient to Brookgreen Gardens, Huntington Beach State Park, restaurants, shopping, art galleries and medical facilities. Kitchen Dishwasher Refrigerator Range Breakfast Bar Microwave Pantry Stainless Steel Apps.